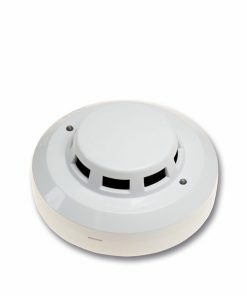 The Morley MI-FHSE-S2 is part of the new Morley range of Analogue Addressable detectors. 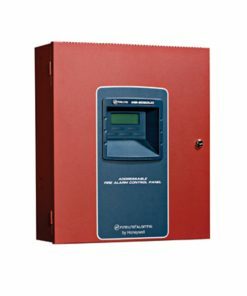 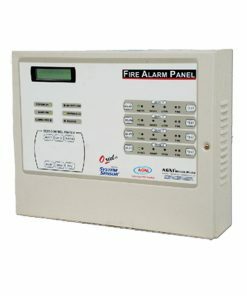 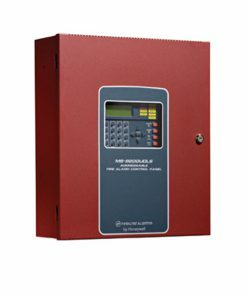 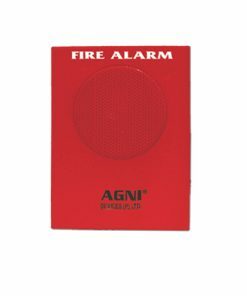 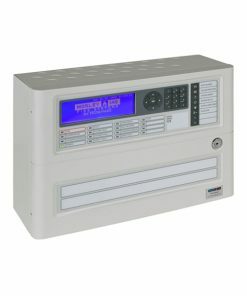 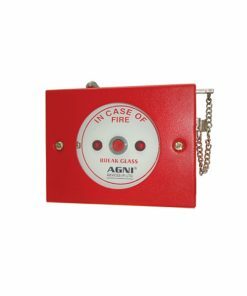 This detector has a 58 degrees celcius fixed temperature thermal element & is designed to be used with the Morley IAS protocol fire alarm panels. 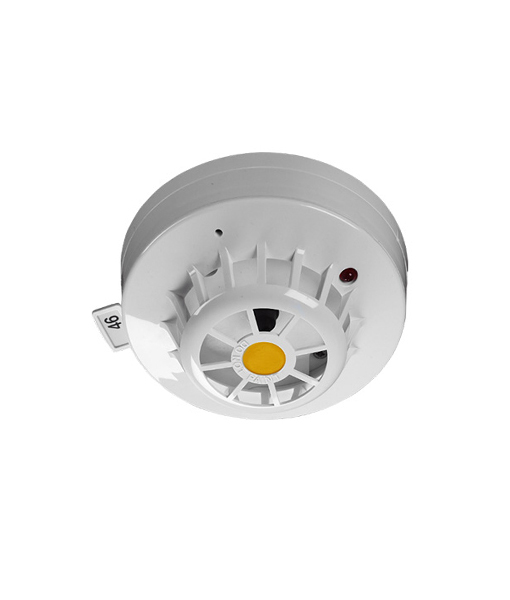 Morley MI-FHSE-S2-IV – Addressable Heat Detector is fixed temperature intelligent sensors employing low mass thermistors and microprocessor technology for fast response and linear temperature sensing. 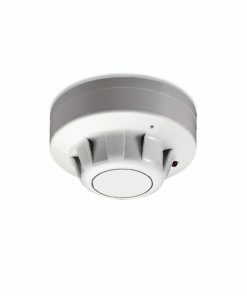 Their linear response allows these sensors to be used to signal temperatures over the range of 58°C (Class A1S) to 78°C (Class BS). All S200A detectors are environmentally friendly and meet the WEEE and RoHS legislative requirements, minimising end of life disposal costs, and are mechanically and electrically backwards .compatible with existing devices.